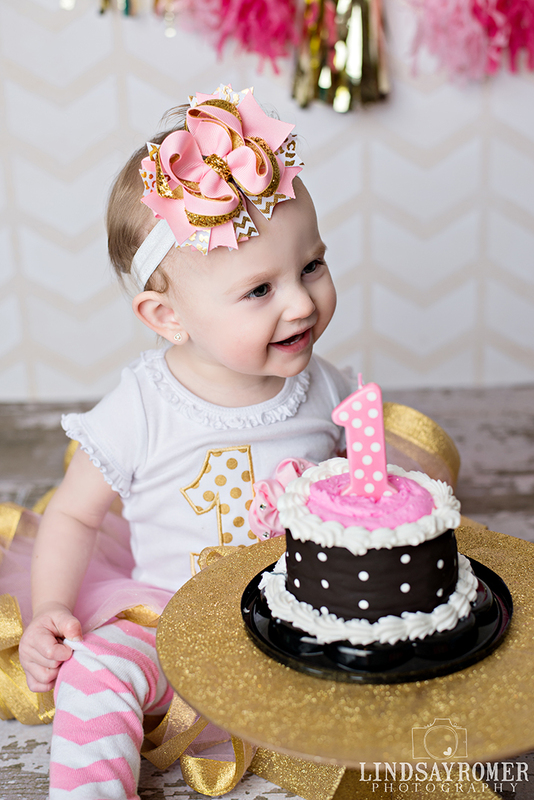 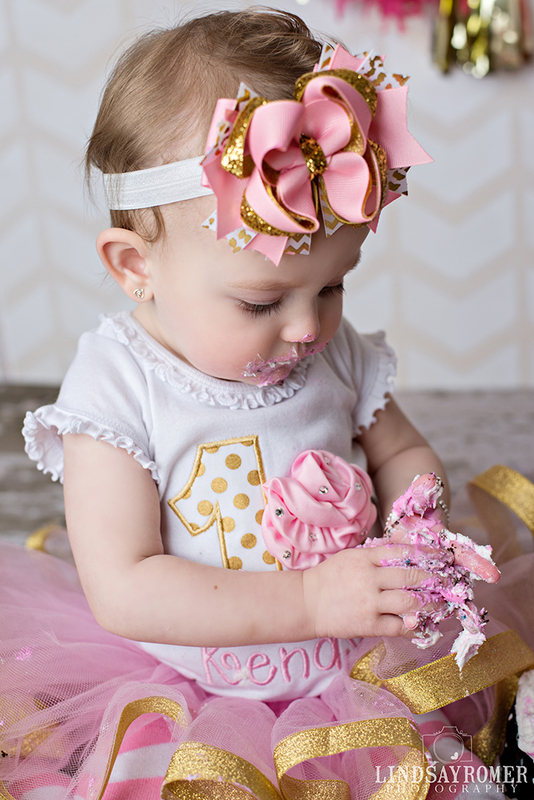 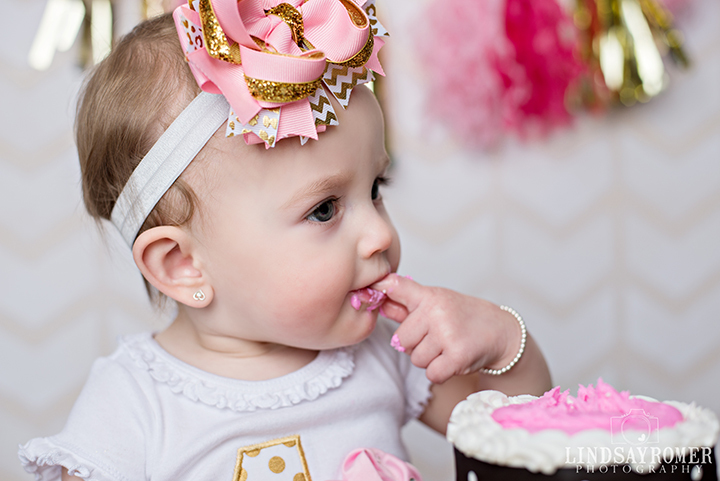 Kendyll turns 1! 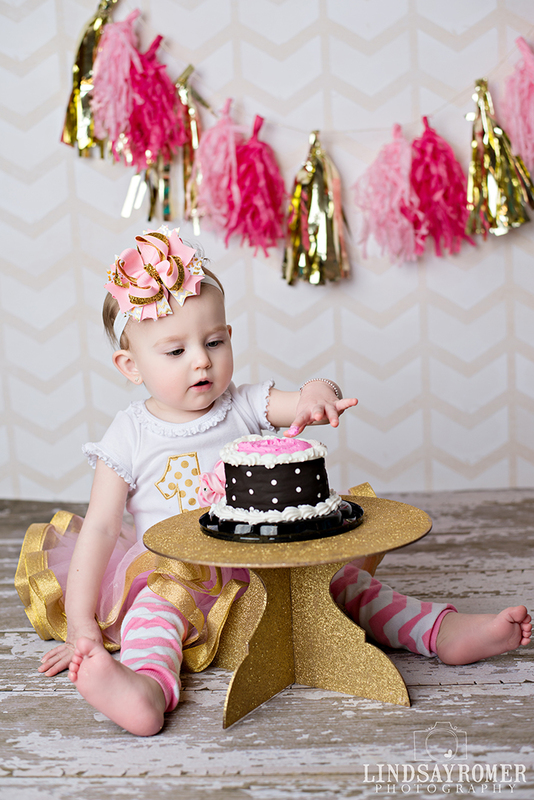 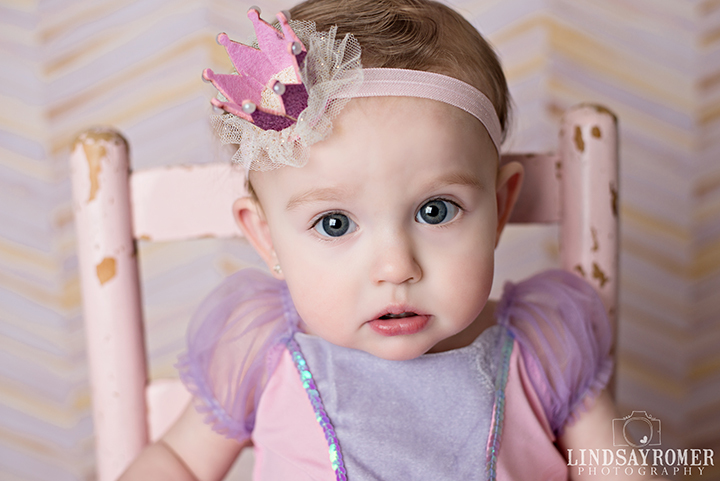 One of my newborn clients turned 1 and I got to see her all grown up and take her pictures!! 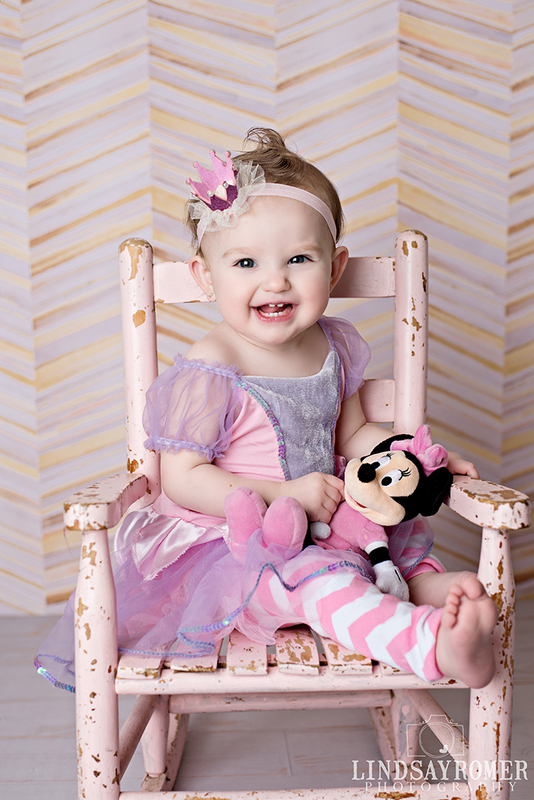 My goodness she is so cute! 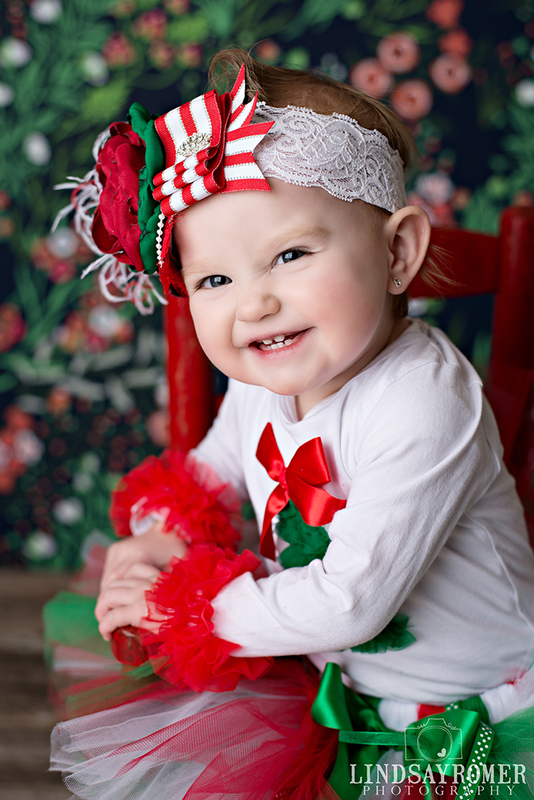 She was the smiliest baby ever! 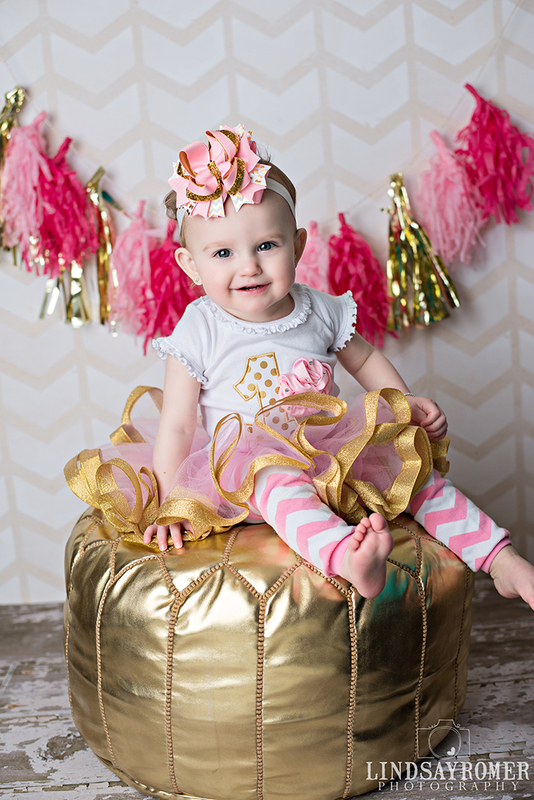 She hammed it up for the camera! 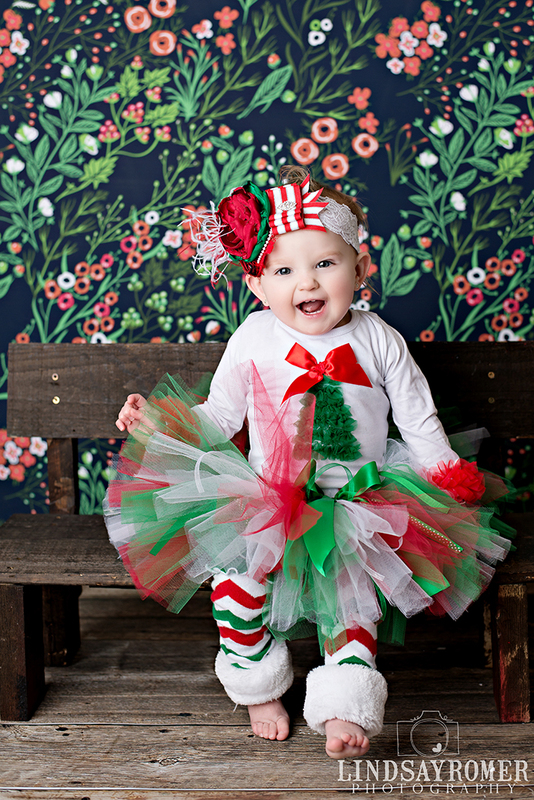 Kendyll has a birthday around the Holidays so we did a cute Christmas setup, which turned out amazing!! 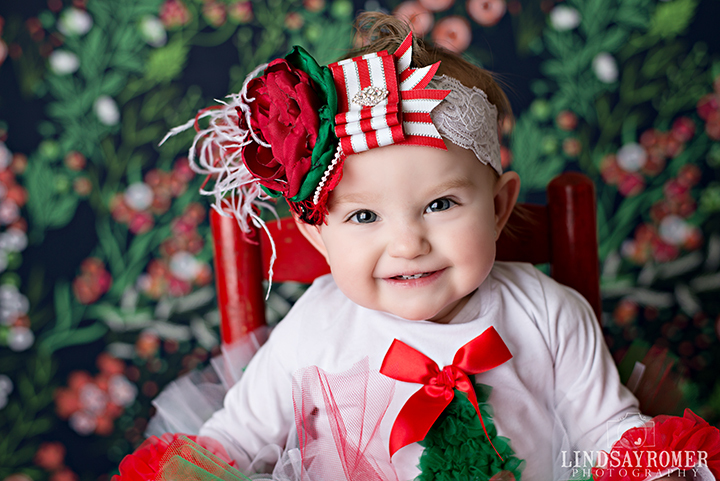 She is the cutest Christmas baby ever! 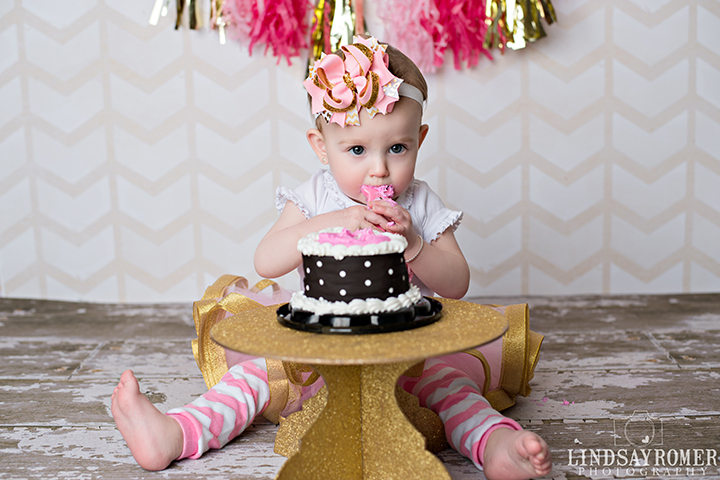 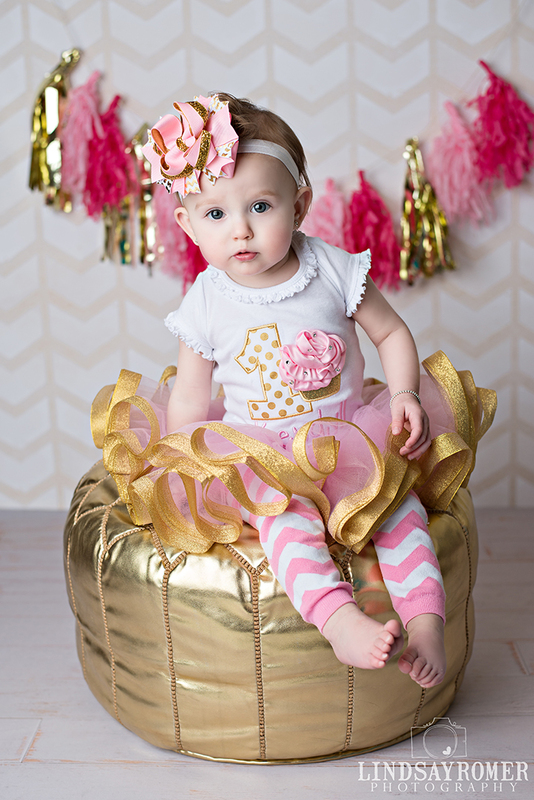 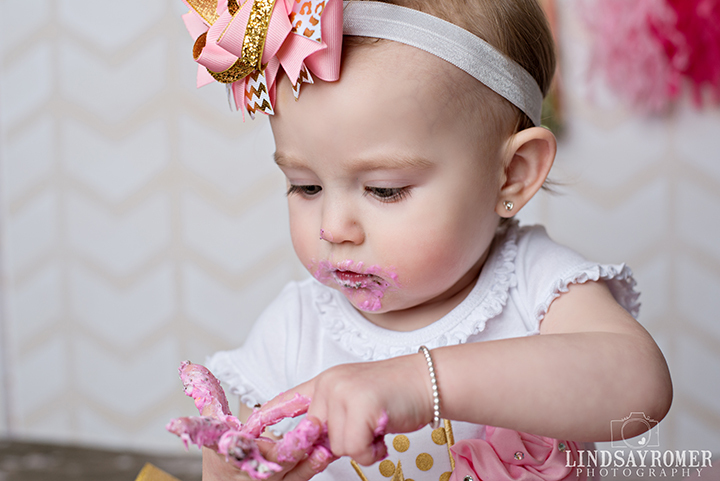 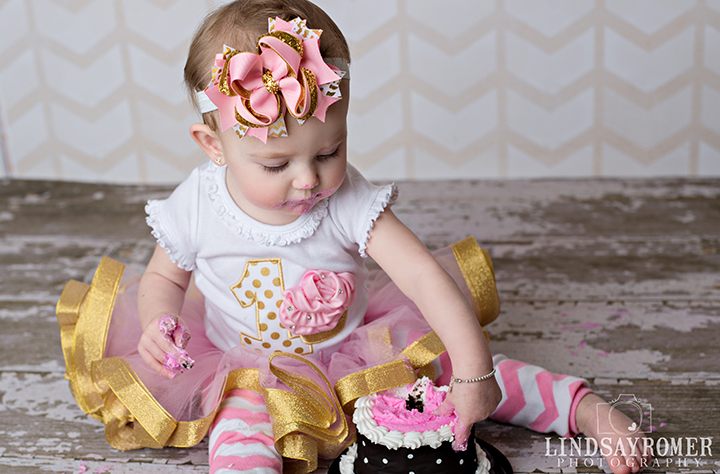 We also did a princess setup and finally her cute birthday outfit/cake smash! 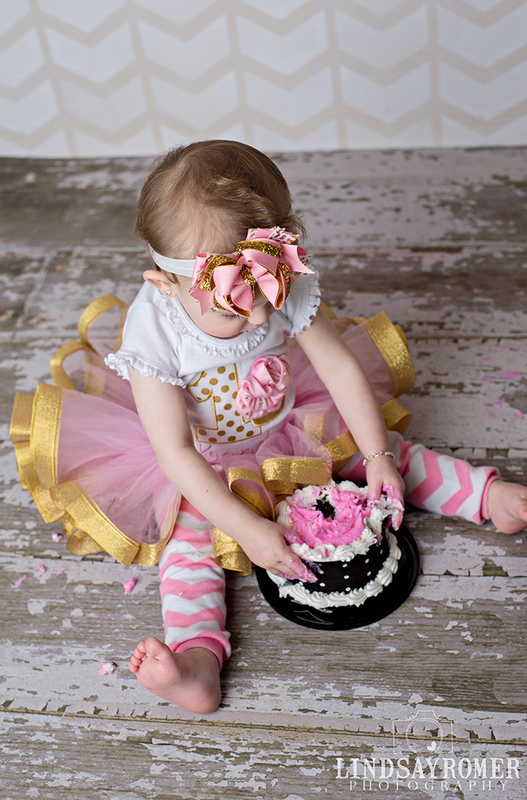 She didn't know what to think of her cake, at first she just poked the cake and then she dug in! 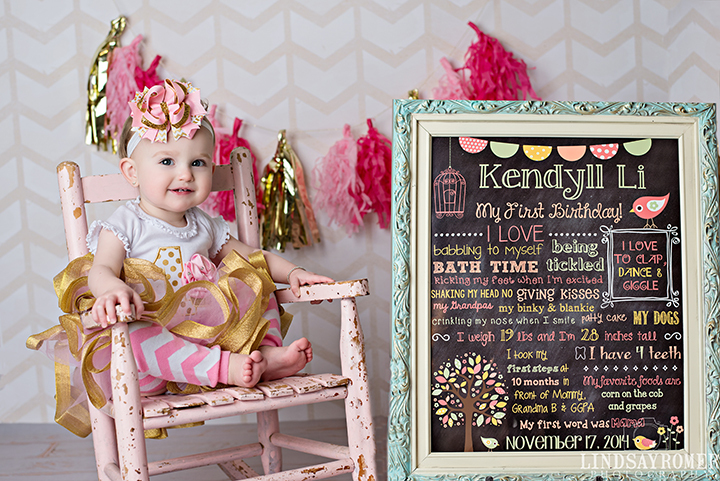 I'm so so glad I got to see baby Kendyll all grown up! 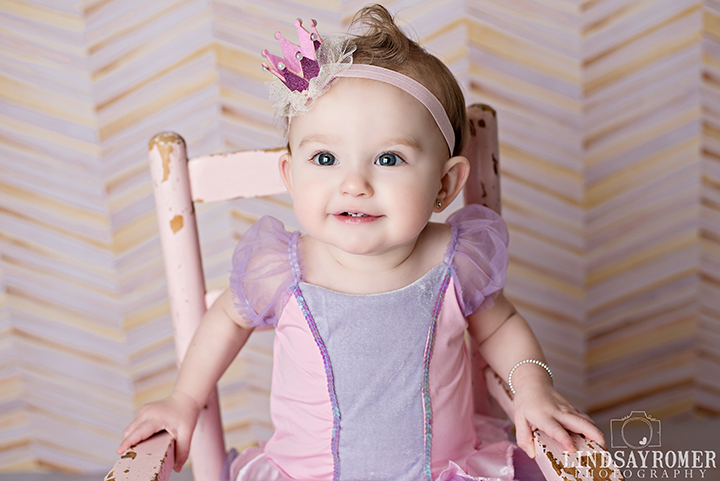 That is just the best for me being able to see my newborn clients again!